The first Android Wear devices have had a few issues related to charging. First the Gear Live charger started breaking, then the pins on the G Watch were corroding, and if you broke either charging mechanism, good luck getting a replacement. Now you can at least replace the G Watch dock by picking up a spare in the Play Store and direct from LG. 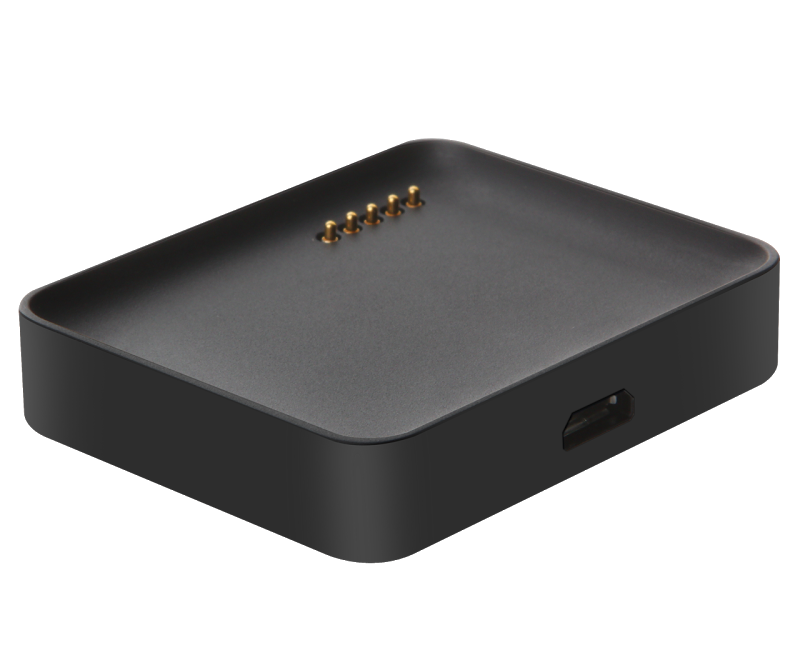 The dock costs $19.99 (£14.90 in the UK) and includes a microUSB cable, but strangely, no AC adapter. 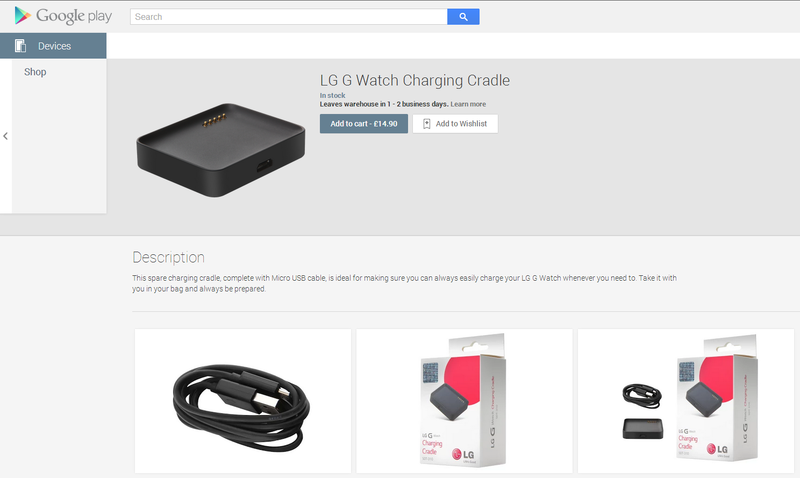 The cradle itself looks to be identical to the one that comes with the watch, which is a good thing (it's awesome). It has a magnet that holds the G Watch in place and contacts in the corner that connect with the pins on the watch for power and data/ADB. Shipping in the US runs $3.99 for the slowest option up to $15.99 for next day.